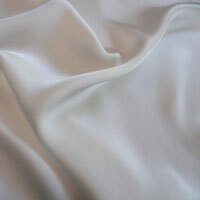 Exotic Silks - Fabric » Silk Charmeuse » Charmeuse, 45"
Home » Fabric » Silk Charmeuse » Charmeuse, 45"
Type: 100% Silk, Lustrous satin face with a dull, crepe back. 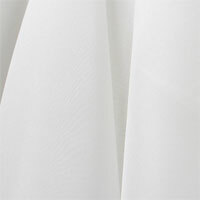 Soft and drapes well, usually used for dresses or blouses and sometimes for pants. Please login to view all prices and place orders. Product images/colors are for reference only. If you require an exact match, please contact us to order a swatch. View our Ordering Policies. © 2019 Exotic Silks. All rights reserved.